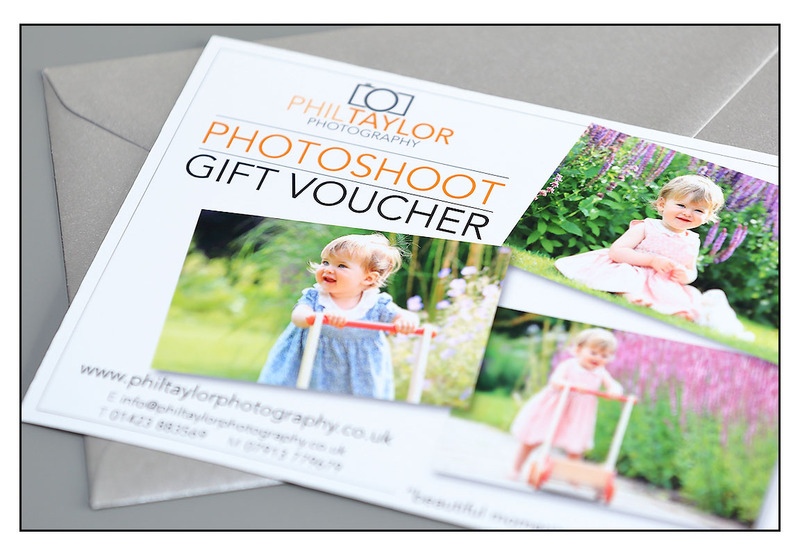 Portrait photography gift vouchers are a unique and original present that friends and family would love to receive. They are great as a birthday present so friends and family can update their family photos or as a newborn baby gift to photograph those cute moments of a new arrival. 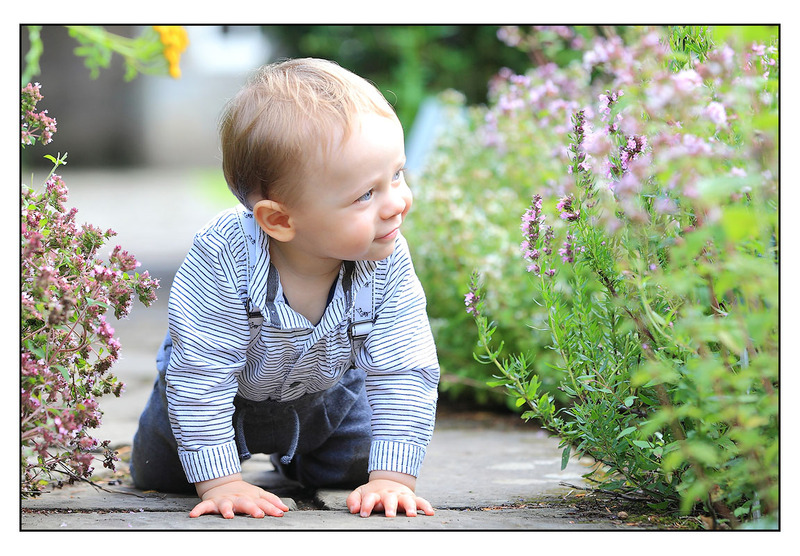 Whatever the occasion a photography gift voucher will give beautiful moments to last a lifetime. Gift vouchers can be purchased for a session or as a credit voucher towards paying for a session. Please click on the following images to view the photo shoot options and prices. 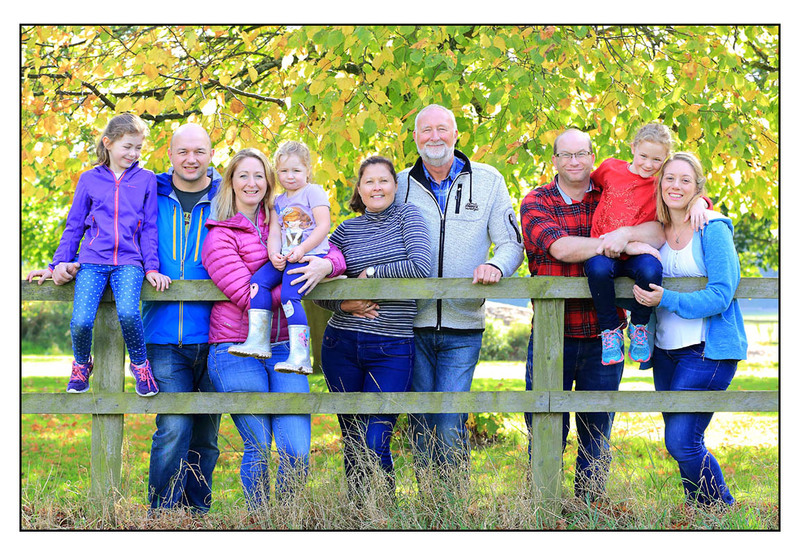 I am a Harrogate based photographer and provide family, children's and baby photo shoots in Leeds, Harrogate, York, Knaresborough, Wetherby, Boroughbridge areas as well as travelling across Yorkshire and Lancashire. To enquire or have a chat about my photography please drop me a line and I'll be happy to run through all the options with you. PORTRAIT PHOTOGRAPHY GIFT VOUCHERS in Harrogate, Leeds, York, Bradford, Wakefield, Sheffield, Boroughbridge, Skipton, Ripon, Thirsk, across Yorkshire and the UK.